Get your shoe donations ready. Dress for Success is turning December 1st (#GivingTuesday) into #GivingShoesDay. 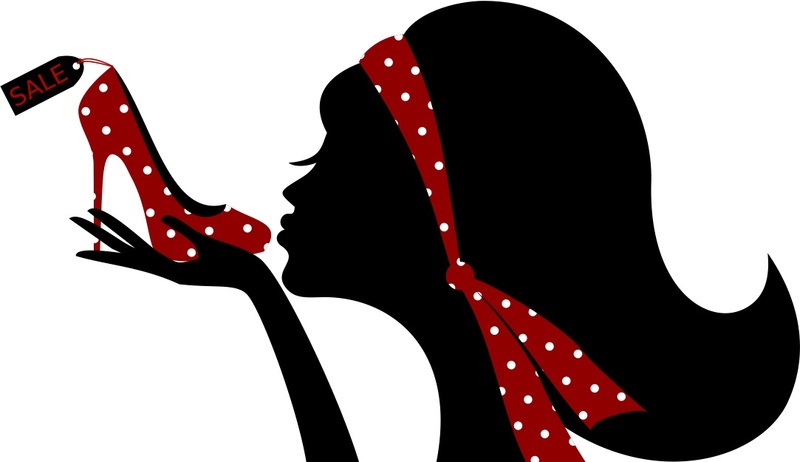 You can donate your shoes at one of Dress for Success’ 140 world-wide affiliates. Shoe gooders will also be able to donate their shoes at the closest California Closets showroom through December 31st. Customers who donate during this time will receive up to a 10% discount at participating California Closets showrooms. So why don’t you make some deserving woman’s shoemiracle come true. 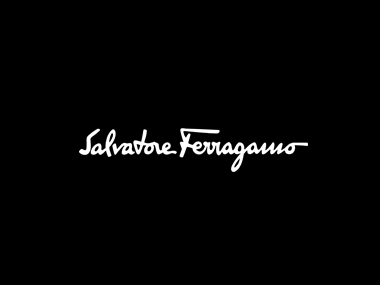 Another week, another sample sale! Well the holy grail of sample sales has arrived this week. 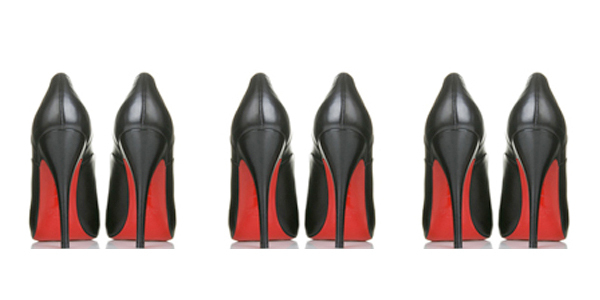 That’s right, it is time for the Christian Louboutin sample sale. As always, the sale is by invitation only but there is a possibility that it will open to the public later in the week. Security is tight and it is highly unlikely that you will get in without an invitation. If you do dare to try and go without a personal invite, the details are below. In the meantime, check back for updates and additional information on when the sale opens to the public. Manolo Blahnik was honored with the 2015 Couture Council Award for Artistry of Fashion from The Couture Council of the Museum at the Fashion Institute of Technology (FIT). Blahnik is the first ever footwear designer to receive the prestigious award from FIT. 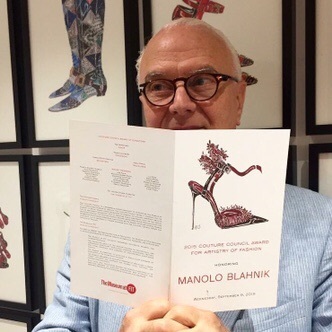 Blahnik’s award coincides with the release of his new book and the opening of the Manolo Blahnik boutique at Saks Fifth Avenue.